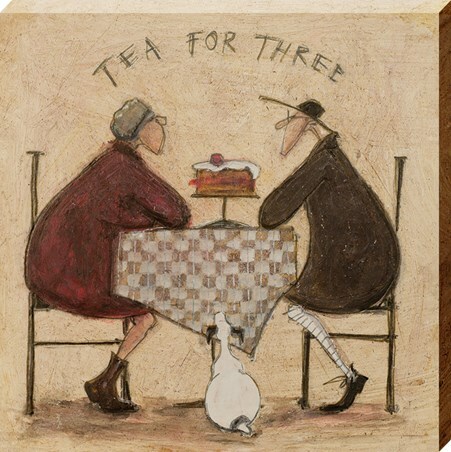 Tea for two and two for tea, don't forget the ginger moggie waiting patiently for a crumb to fall! 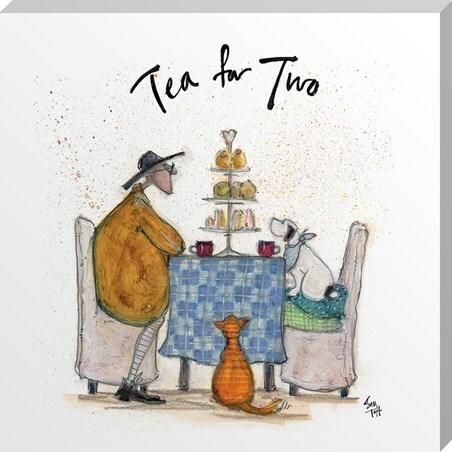 Enjoying a delicious afternoon tea together, Mr Mustard and his canine companion can't wait to tuck into the mountain of finger sandwiches and cake laid out before them. 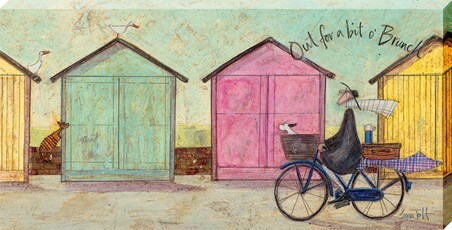 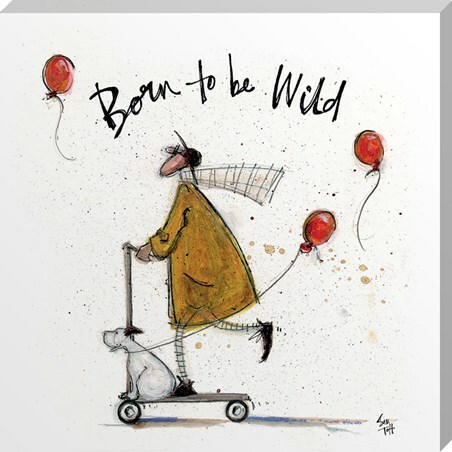 Pull up a chair and join in with Sam Toft's favourite subjects, with this whimsical canvas print. 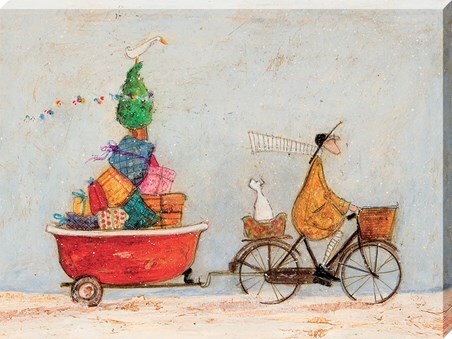 High quality, framed Tea for Two, Sam Toft canvas print with a bespoke frame by our custom framing service.